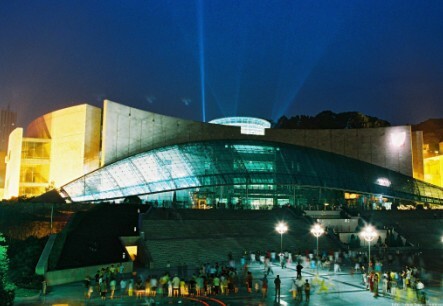 Three Gorges Museum, opened in 2005, is a cultural and educational beneficial organization that protects and researches and displays the history and culture heritage and the human environment material evidence in Chongqing. Covering the land area of 2.9316 hectare, with its length of main construction 157.3 meters, width 98.085 meters and the height of the total building above the ground 25.2 meters, the Three Gorges Museum features 5 floors with a total building area of 42,497 square meters, where the first floor under the ground sets cultural relic storehouse, car storehouse and facility room; the fourth floor sets exhibition room, reporting room and management aide room. This majestic building is going to be the symbol of the city culture, window of the city cultivation and name-card of the city spirit, which worthy a visit. 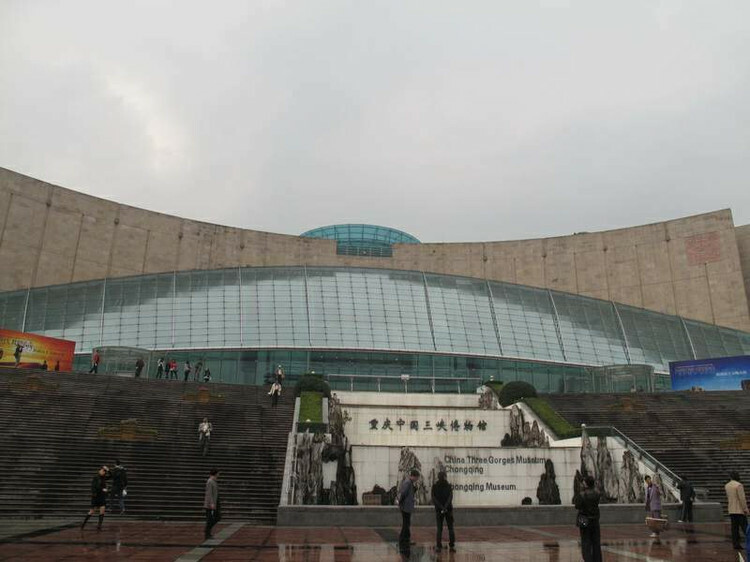 Three Gorges Museum, also called Chongqing Museum, is located in the 236 Renmin Road, Yuzhong District in Chongqing and it is the important culture facility that reflects and foster the nation spirits. It is built to house the relics from the sites destroyed by the construction of the 3 Gorges Dam and you will view a plenty of displays of Chinese art and of artifacts, a large model of the entire dam project, information presented about this impressive engineering achievement, films shown about the bombing of Chongqing during WWII by Japanese planes and about the natural scenery in the Three Gorges area before the construction of the dam. 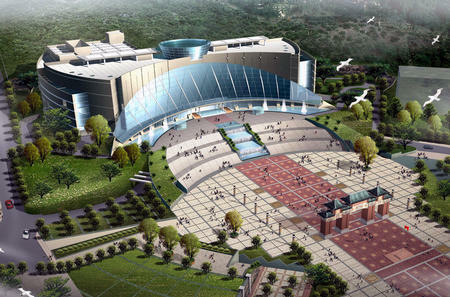 Its exhibition room within the Three Gorges Museum, including 4 basic displays, 6 special topic displays, 1 360 degree all-week theater, 1 semi-painting display, 1 audience practical center and 3 temporary exhibitions. You will learn more about the 3 Gorges Dam, the natural history of Chingqing area, WWII, the Communist Revolution together with the various historical periods, the Chinese money and Chinese art from various eras, which will make your trip there worthwhile. Tips for your tour to the Three Gorges Museum: 1) free to the public; 2) open everyday with the time from 9 a.m. to 17 p.m.; 3) nearby attractions: Chongqing Zoo, Zigong Dinosaur Museum and Great Hall of the People.